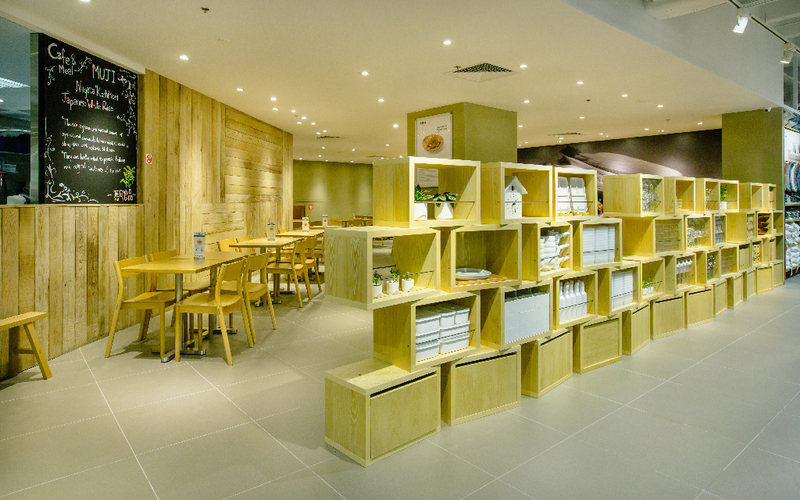 Welcome to Café&Meal MUJI in Singapore. 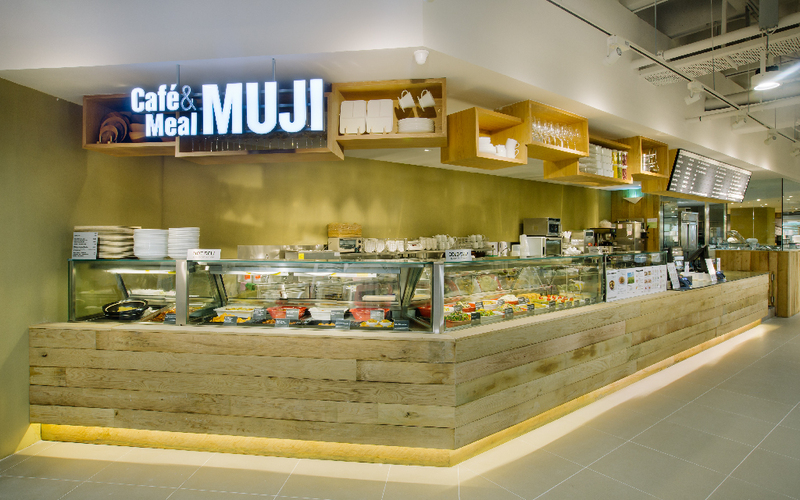 Based on the concept to pursue “natural flavour of food”, Café&Meal MUJI uses seasonal ingredients with simple cooking to provide healthy delicacies that is suitable for all ages. 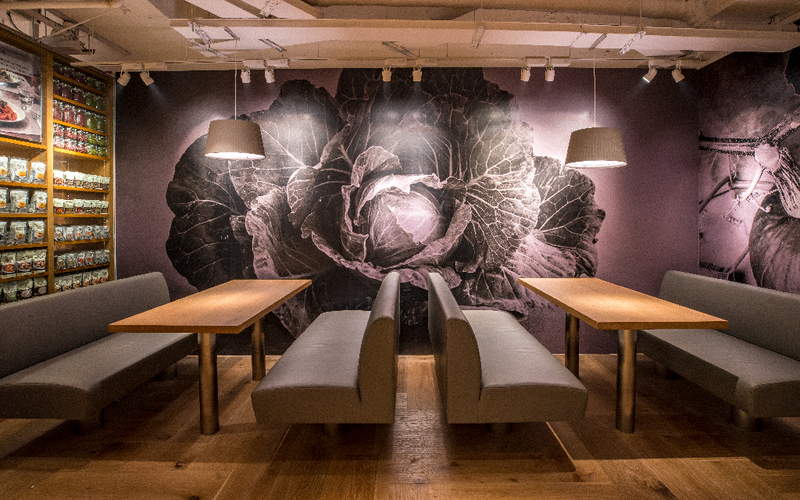 Come and dine with us in the cozy and relaxing environment of minimalistic design, great for friends and family gathering. 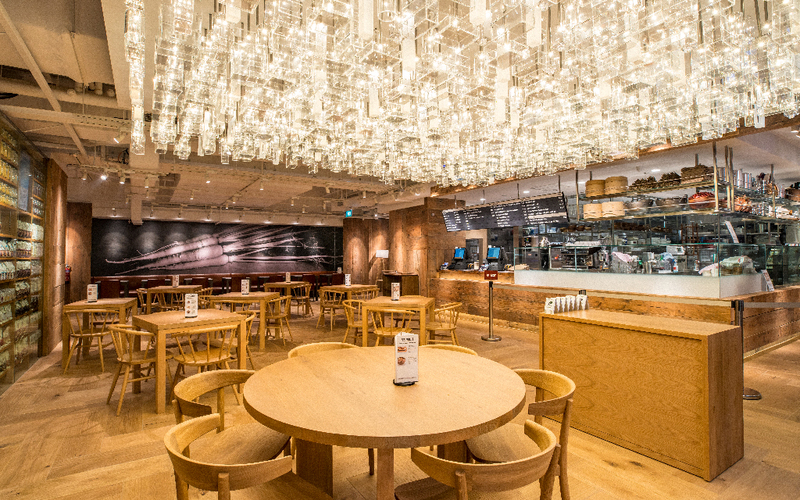 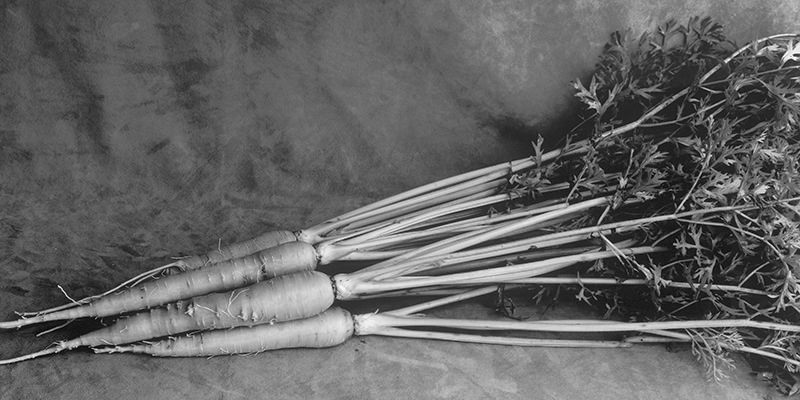 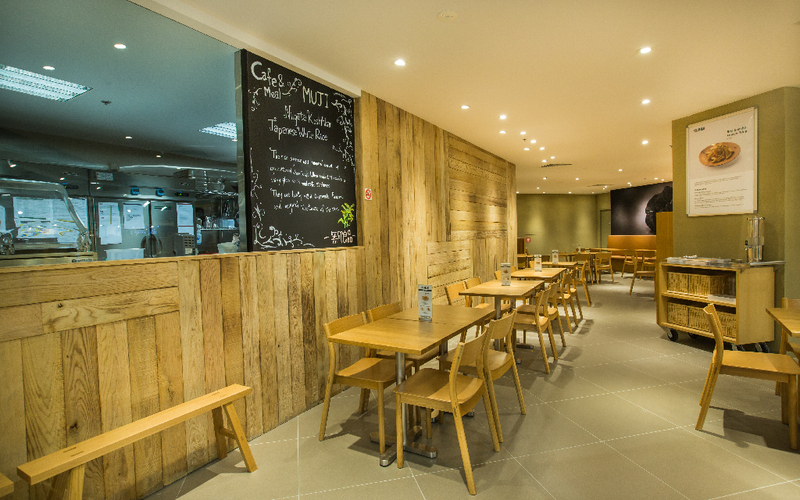 At Café&Meal MUJI, a great deal of effort is made to ensure the good taste of nature. 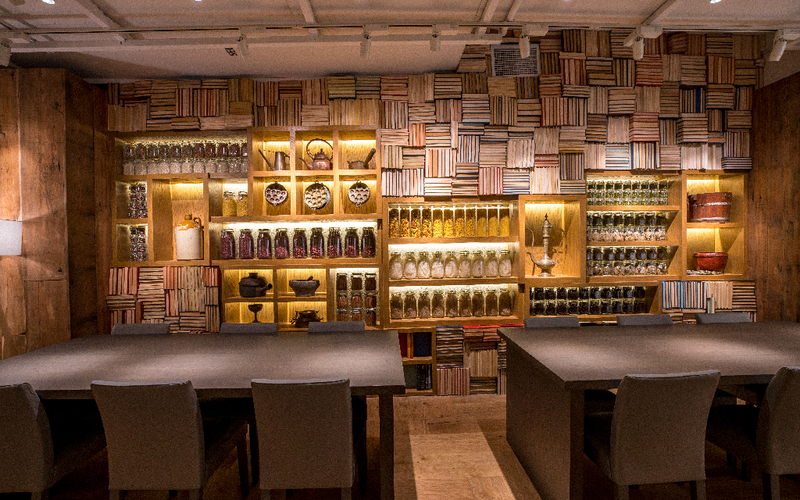 素の食, read as “su-no-shoku” reflects our aim in presenting dishes that are cooked as simply as possible to bring out ingredients natural taste. 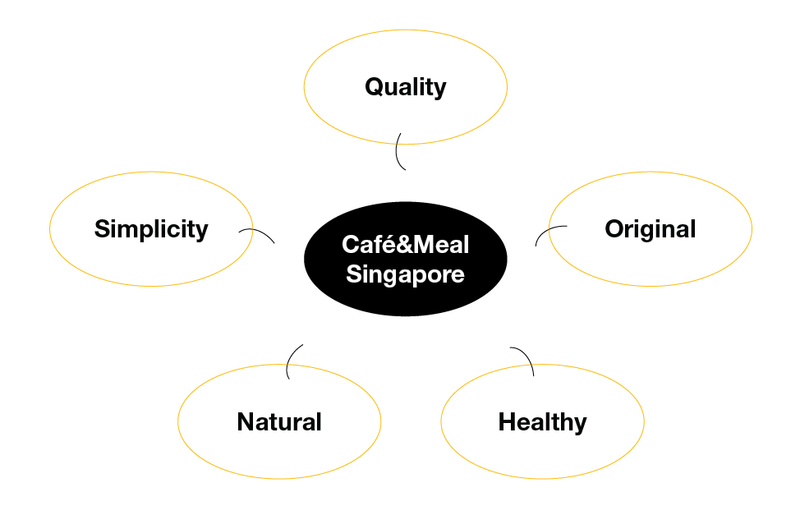 At Café&Meal MUJI Singapore, our aim is to reinforce these five points so that our customers will have a pleasant experience with us and bring home good health, great taste and share it with their families and friends.